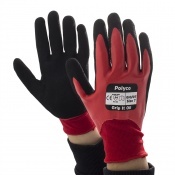 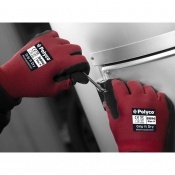 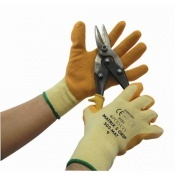 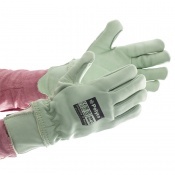 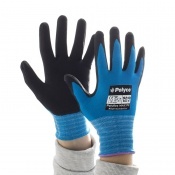 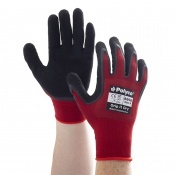 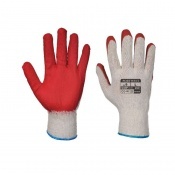 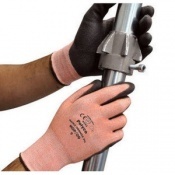 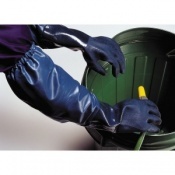 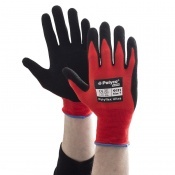 Avoid the risks associated with Panel Handling with Safety Gloves' range of Panel Handling Gloves. 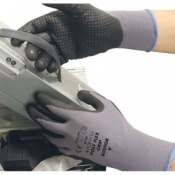 Our Panel Handling Gloves protect the skin and provide maximum cut and abrasion resistance for the handling of a wide range of materials. 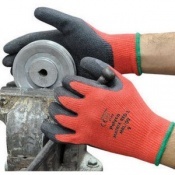 If you have any questions regarding our range of Panel Handling Gloves available to order online at Safety Gloves, please contact us on 020 7501 1104. 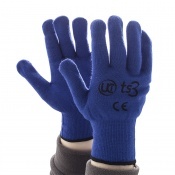 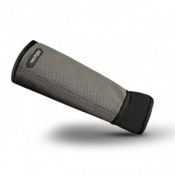 Our range of Panel Handling Gloves offer the protection you need for a wide variety of manual handling tasks. 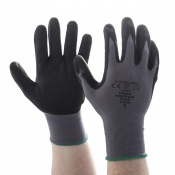 Many of the gloves stocked in this range offer high quality protection for those working in the automotive and utility industries and offer protection against tasks which require assembly, tiling or scaffolding. 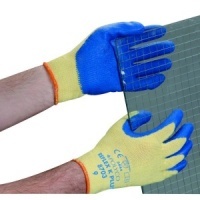 Handling panels can pose a variety of health and safety risks which require safety equipment to guard and protect. 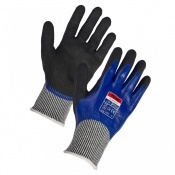 Offering the highest quality of protection for your hands, we have a wide range of Panel Handling Gloves for you to select from. 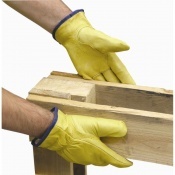 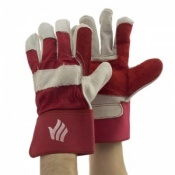 Material handling solutions to protect your hands include wearing the appropriate Safety Gloves for the task. 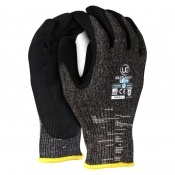 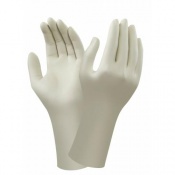 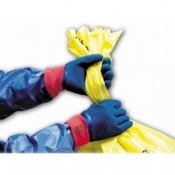 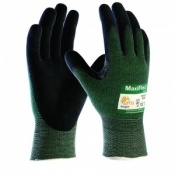 Our Panel Handling Gloves have features designed to make panel handling tasks both seamless and safe. 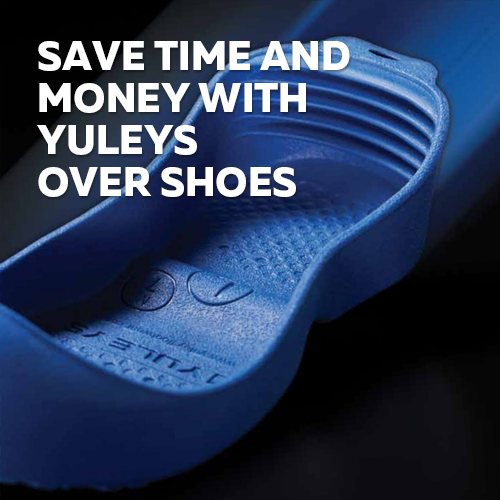 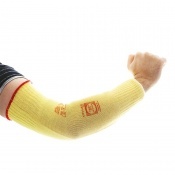 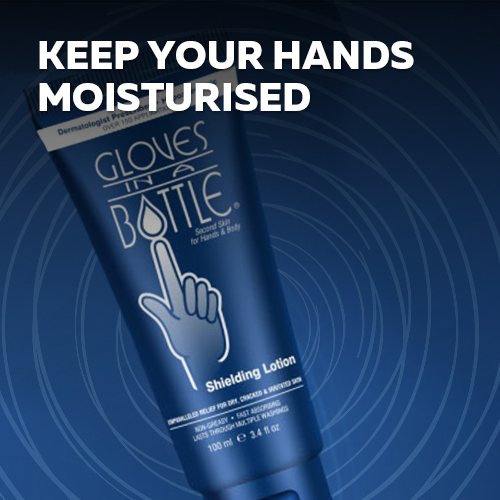 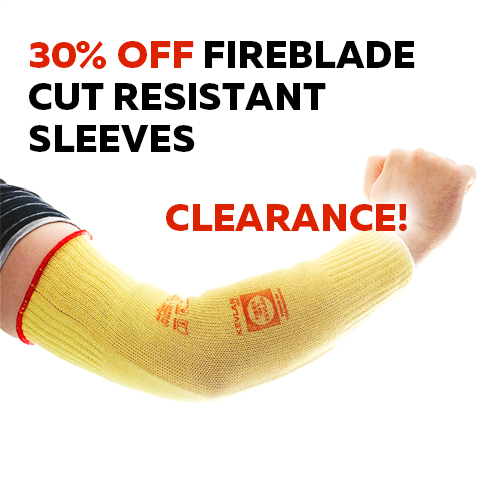 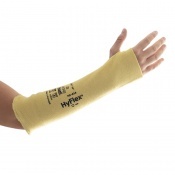 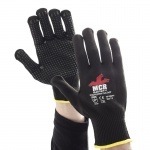 Some examples of features include a good grip in wet and dry conditions; slip resistance, good protection against abrasion and tears while you work. 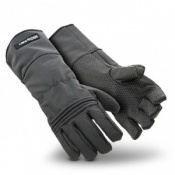 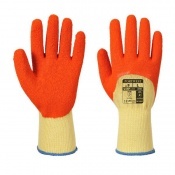 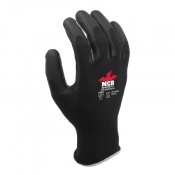 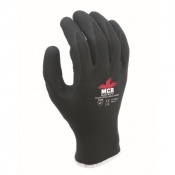 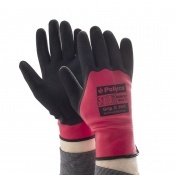 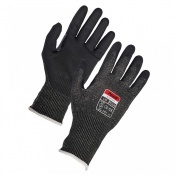 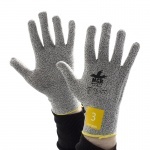 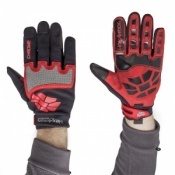 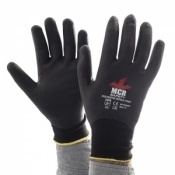 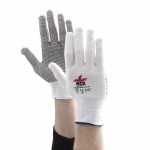 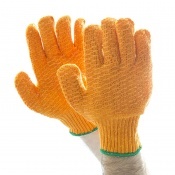 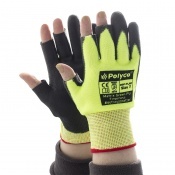 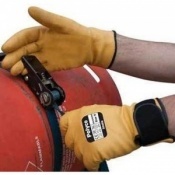 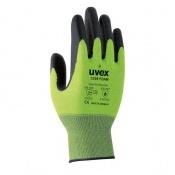 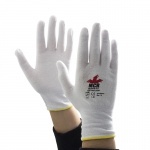 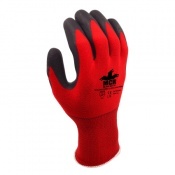 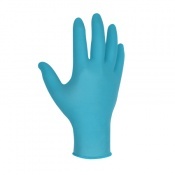 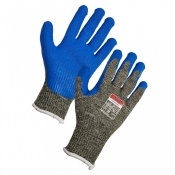 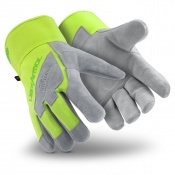 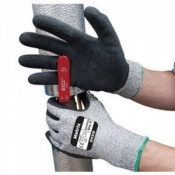 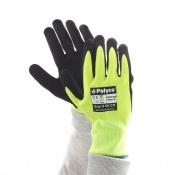 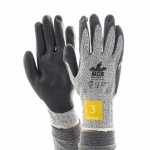 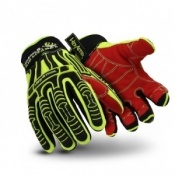 There is a wide variety of protective health and safety gloves for your hands to choose from which protect you in the moving and handling of equipment. 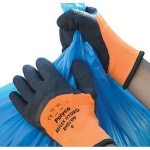 If you need help or have any questions about our range of Panel Handling Gloves, please don't hesitate to contact our customer service on 020 7501 1104.